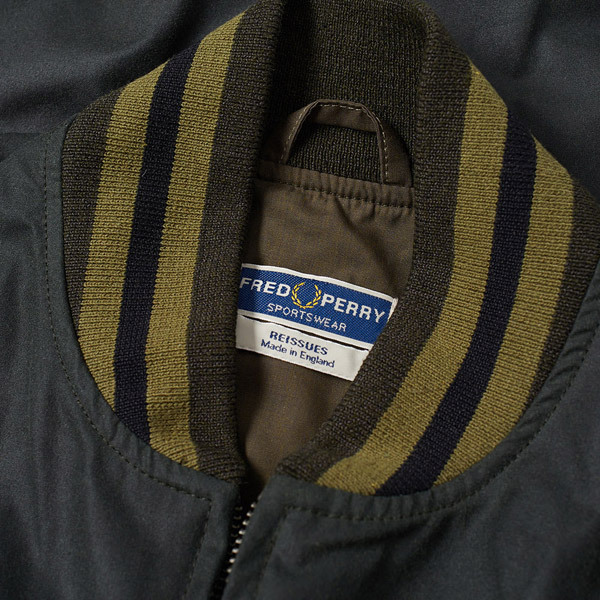 Typically a summer item, this classic has gone autumnal with the launch of the Fred Perry Waxed Tennis Bomber Jacket. Of course, you can get the standard version outside of summer. I mentioned a release of the Tennis Bomber in black not long back. 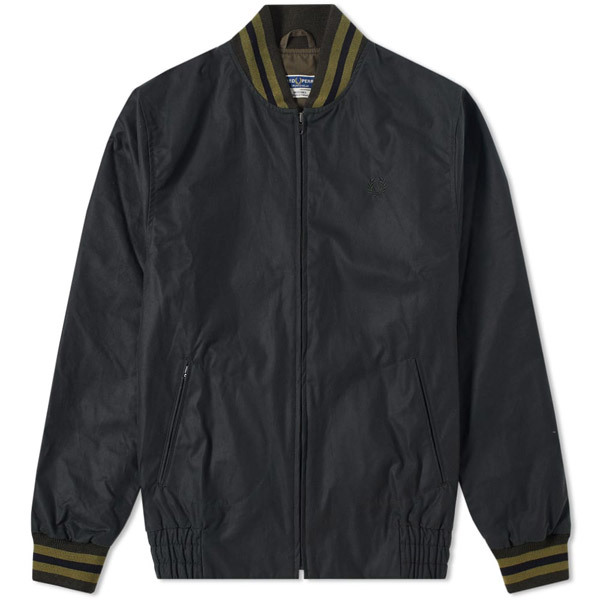 But as a tennis jacket in cotton, it does tend to be a jacket favoured for the warmer months. 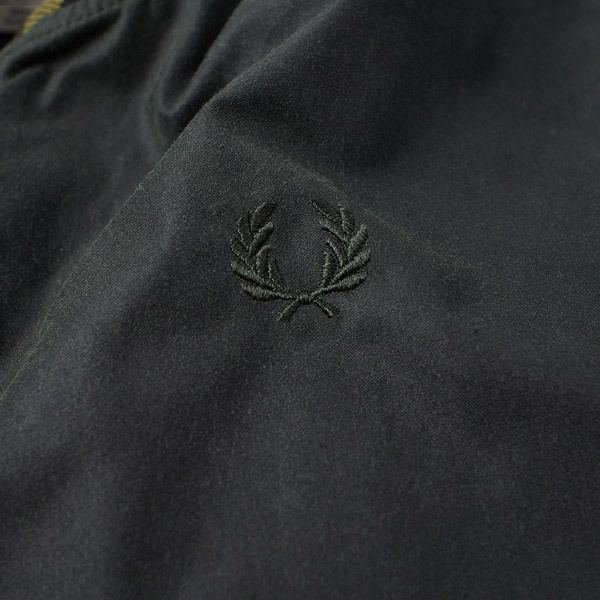 I’m guessing that’s something the Fred Perry team knows only too well and as a result, this jacket is now on the shelves. It is still the same 1950s classic in terms of the cut, shape and details. In fact, it’s still made of cotton too. But the update, in what’s described as a ‘hunting green’ colour, is actually made of a water-resistant waxed fabric to help when the showers get more commonplace towards the end of the year. 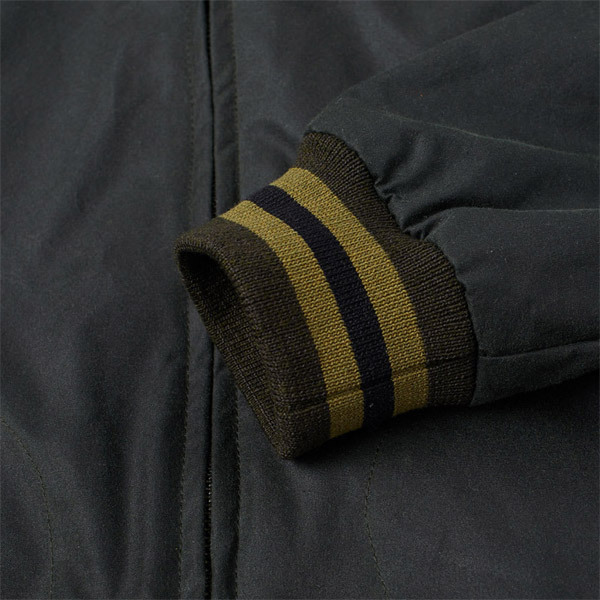 Outside of that and the colour, the jacket still has stitched ball pockets, an elasticated hem, a concealed pocket plus tipped collar and cuffs. The Fred Perry logo there too, but blending in more than usual. Made in England and available now, it sells for £249.